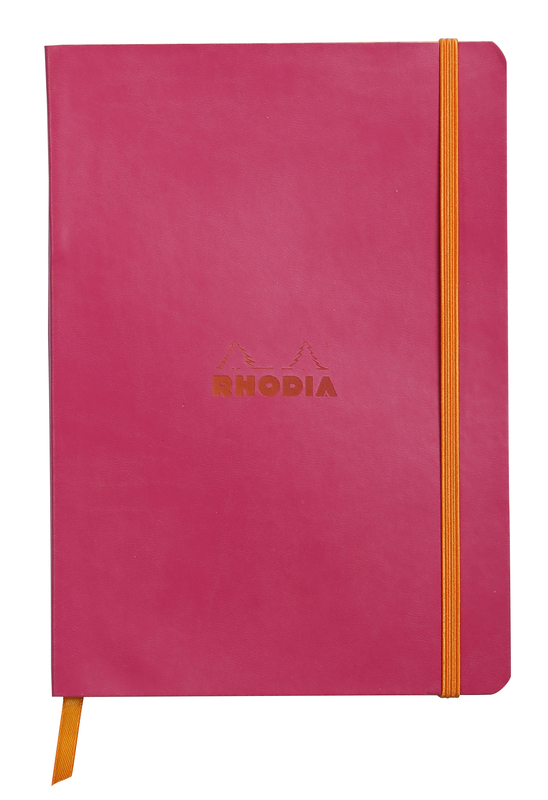 This stylish Rhodiarama notebook is bound with soft, Italian faux leather covers, and contains 160 pages of premium 90gsm brushed vellum, ivory coloured paper. The pages are feint ruled for neat note taking and the notebook also features a ribbon marker for easy reference, and an elasticated closure to help keep contents secure. 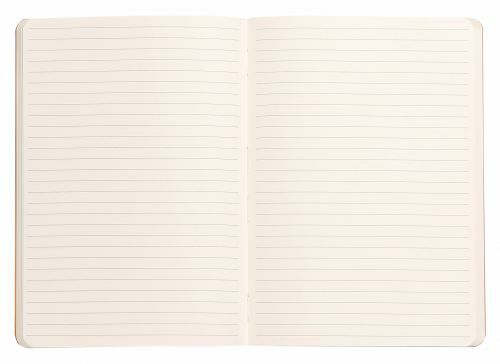 This pack contains one A5 notebook with attractive raspberry covers.